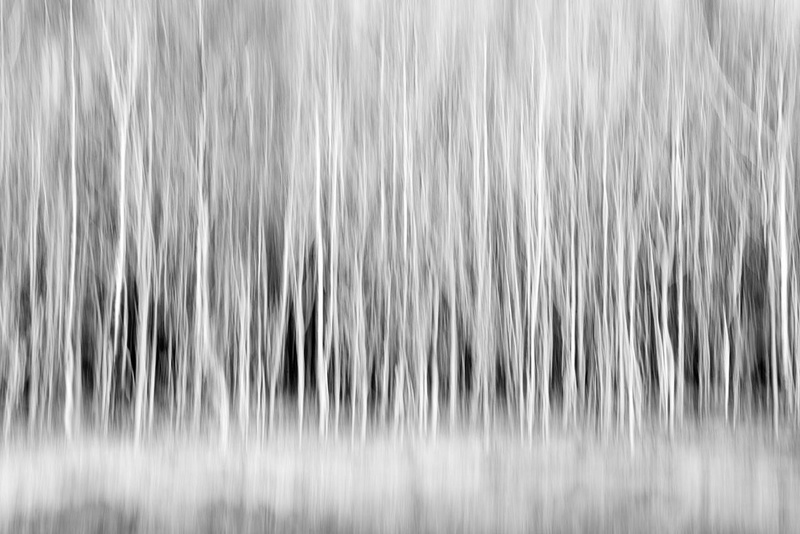 This is an abstract, black and white, photographic image of forest trees. 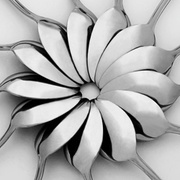 The abstract nature of the image was created by using vertical camera movement whilst taking the photograph. The end result has created a rather mysterious blurry element to the artwork.